The beauty of coffee is that it's a no-bar-to-entry sport: You'e got options on how to make it! 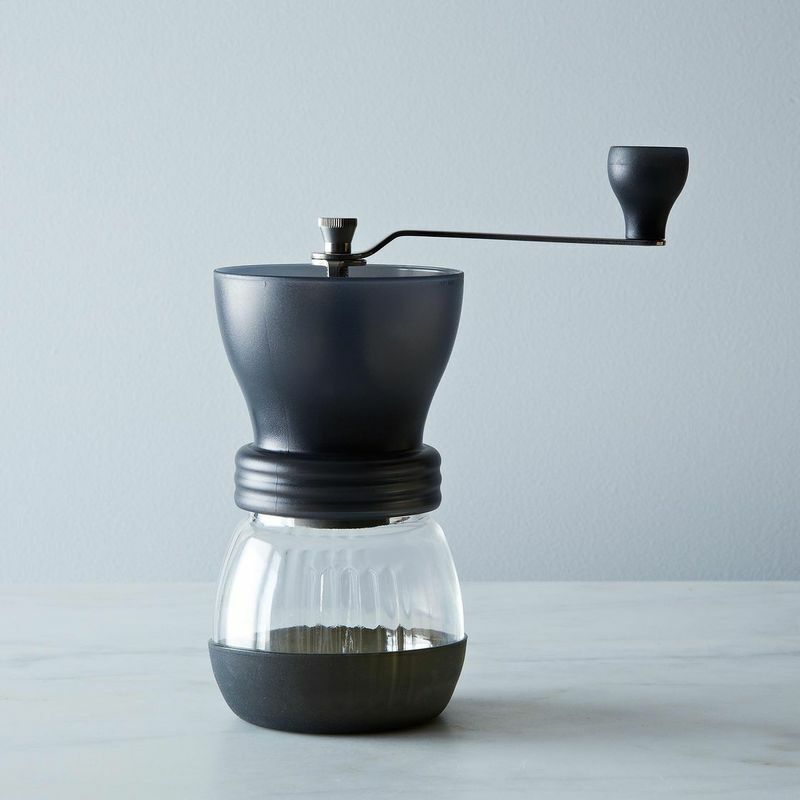 And our favorite coffee-making tips and gadgets are here to show you the way. Left: The beans we use for our office coffee. 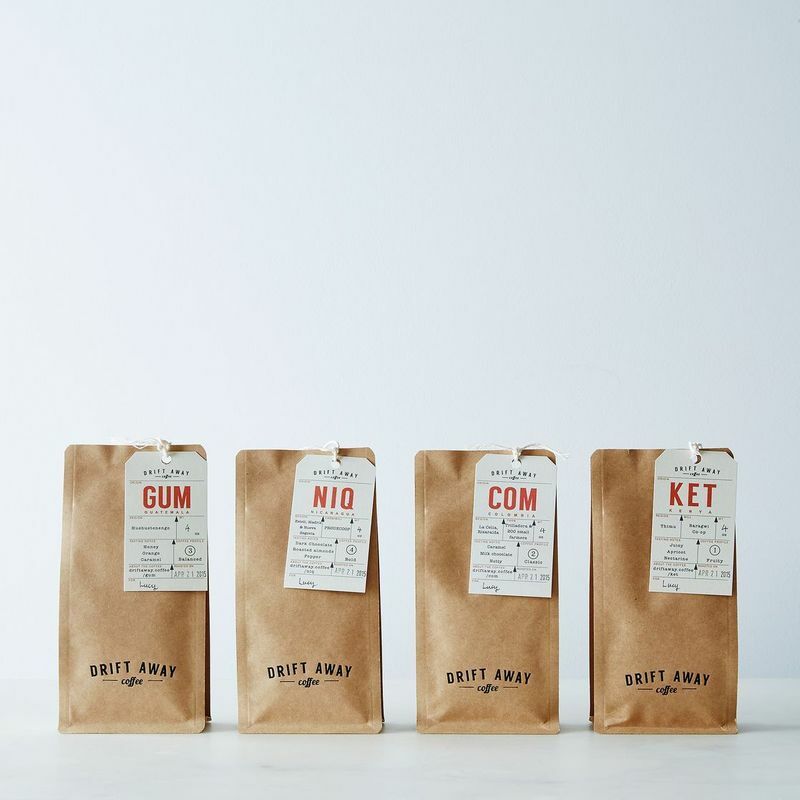 Right: A sampler of single-origin blends from Driftaway Coffee. 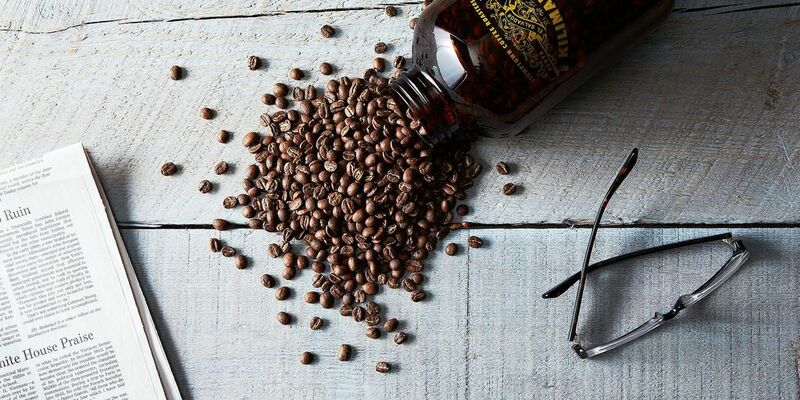 Resist the urge to freeze or refrigerate your coffee: The drastic changes in temperature can rob you of subtle aromas and flavors. (It will, however, ensure that your beans grind evenly—if that matters to you!) Instead, store in pretty, airtight containers, safely set away from heat and humidity. You can also store it in its orginal bag; just make sure it's sealed shut. 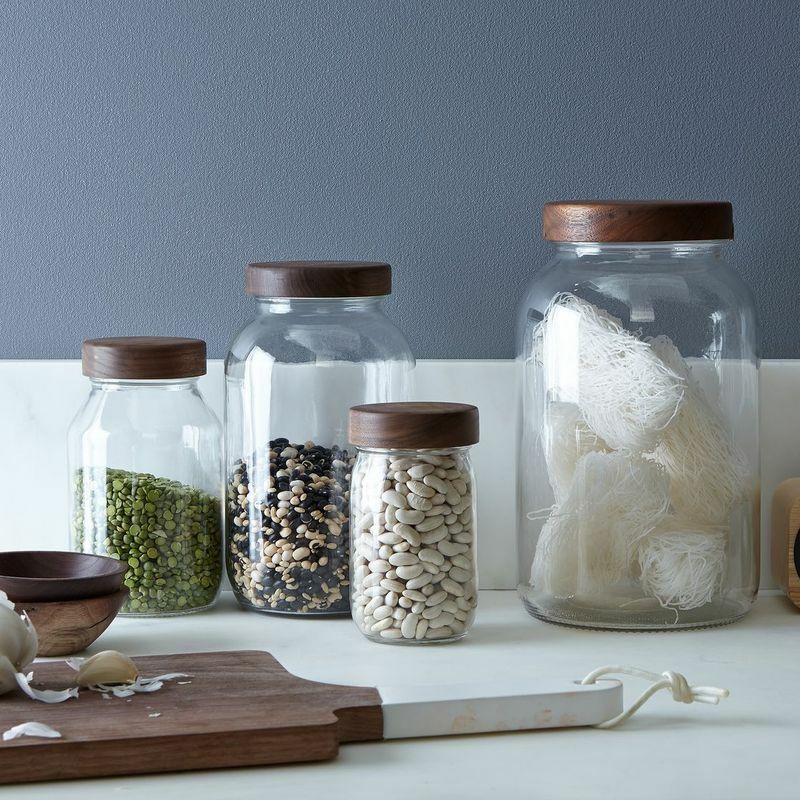 Left: Our favorite wooden-topped Mason jars, for storing beans (and everything). 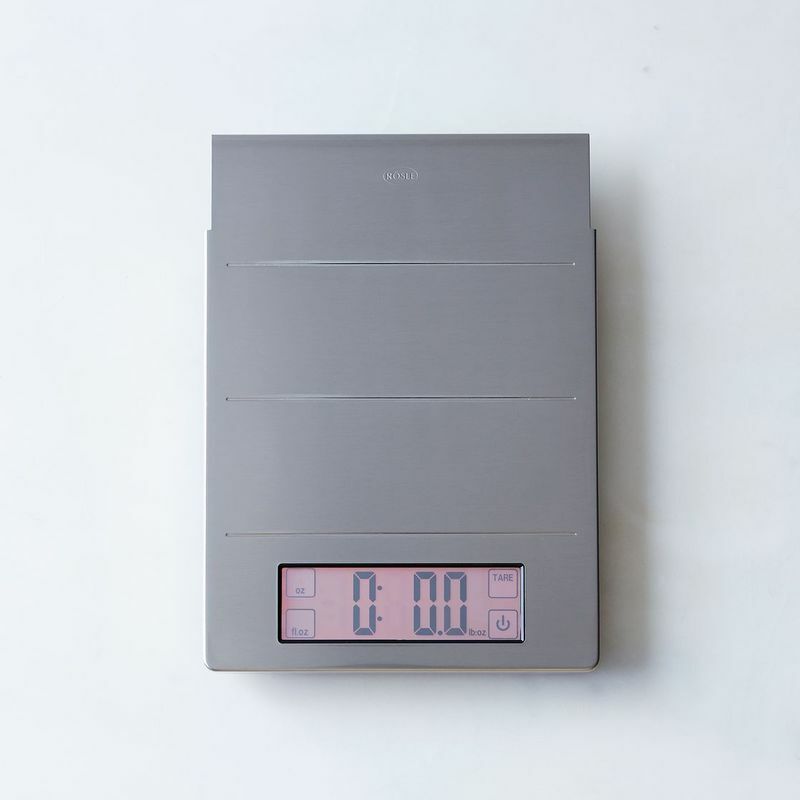 Right: A scale that you can depend on. More: Coffee is good in everything—even French onion soup. Grind it yourself. 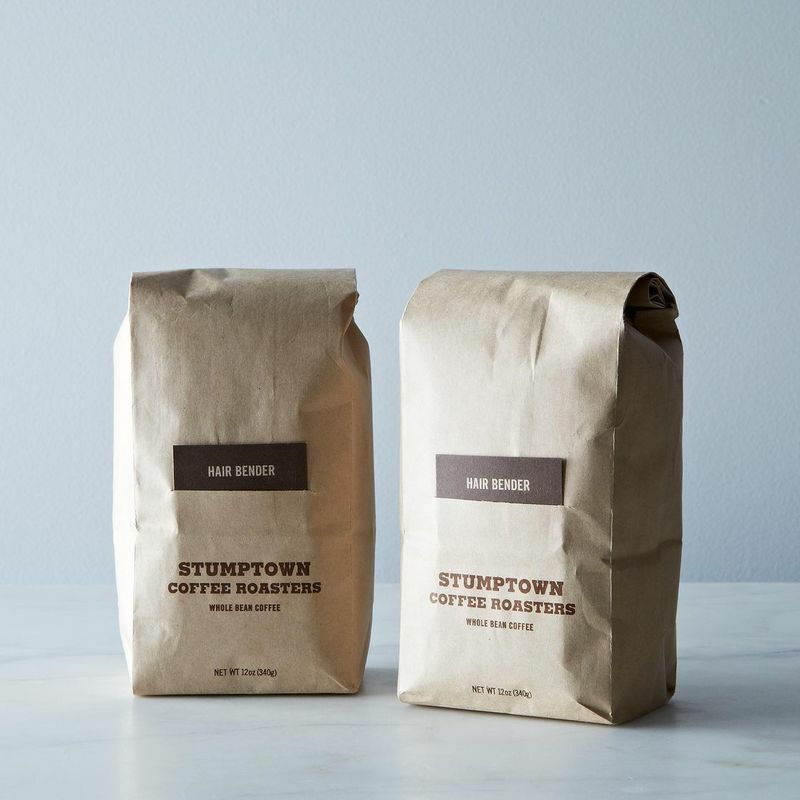 While the ease of pre-ground coffee is tempting, the effort of grinding your own is well worth the payoff—both in slight arm muscle toning and a fresher, more flavorful cup. If you really can't see yourself cranking your own, pick up this electric option. Just don't forget to clean it properly when you're done! Left: The cutest hand-cranked coffee bean grinder in all the land. 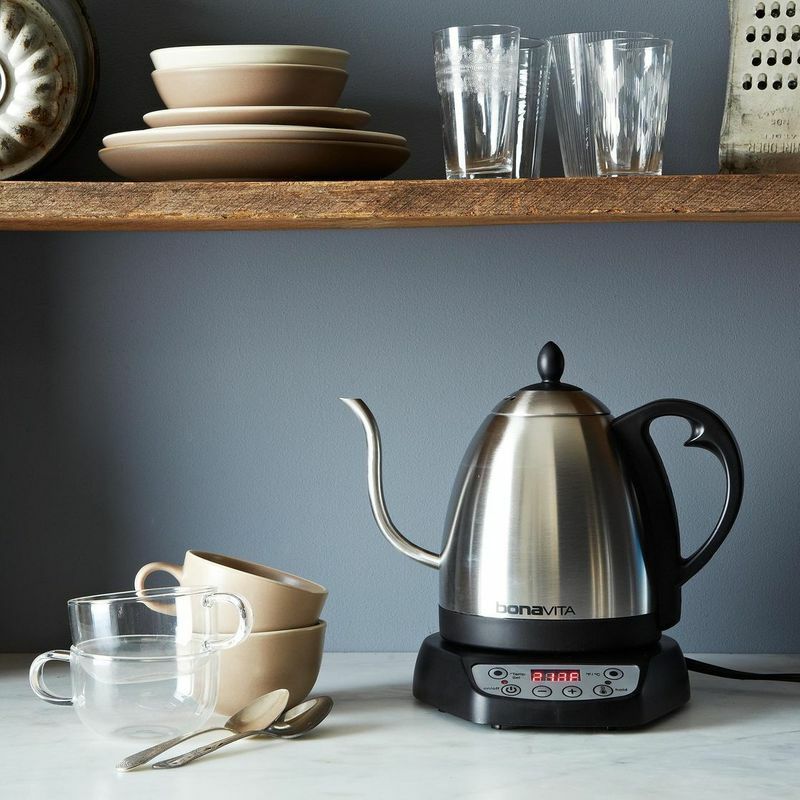 Right: The kettle for your pour over dreams. More: Donuts and coffee are made to be together—scientifically. For warmer days, make your own cold brew—here's how we do it. (We also, sometimes, rely on these handy cold brew bags.) Once you've got your technique down, try making your cold brew into a float or a cocktail. 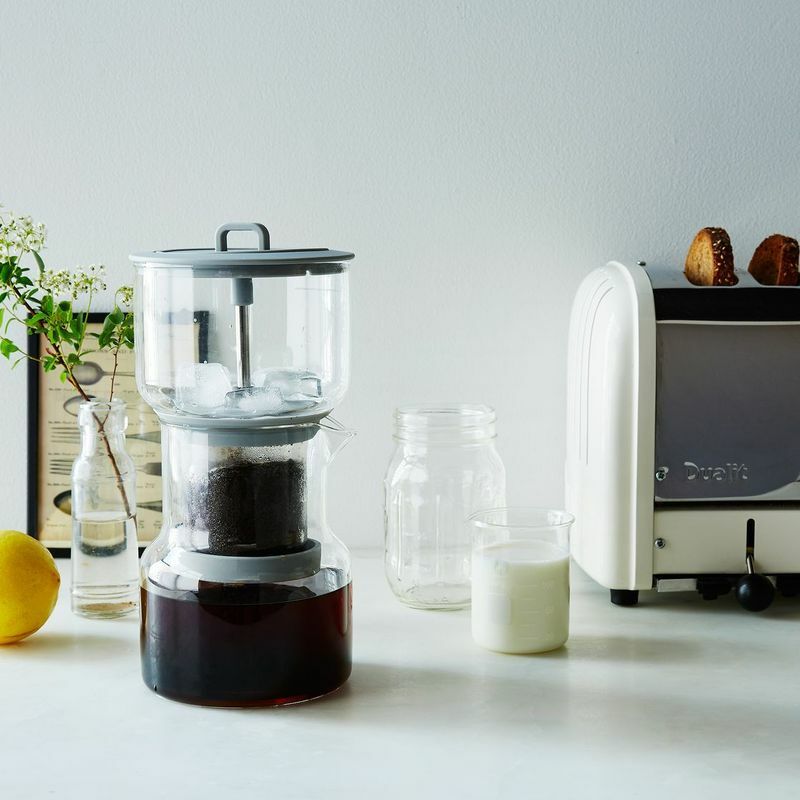 Left: An ingenious cold brewer that makes it while you sleep. Right: Lidded, easy-remove ice cube trays. 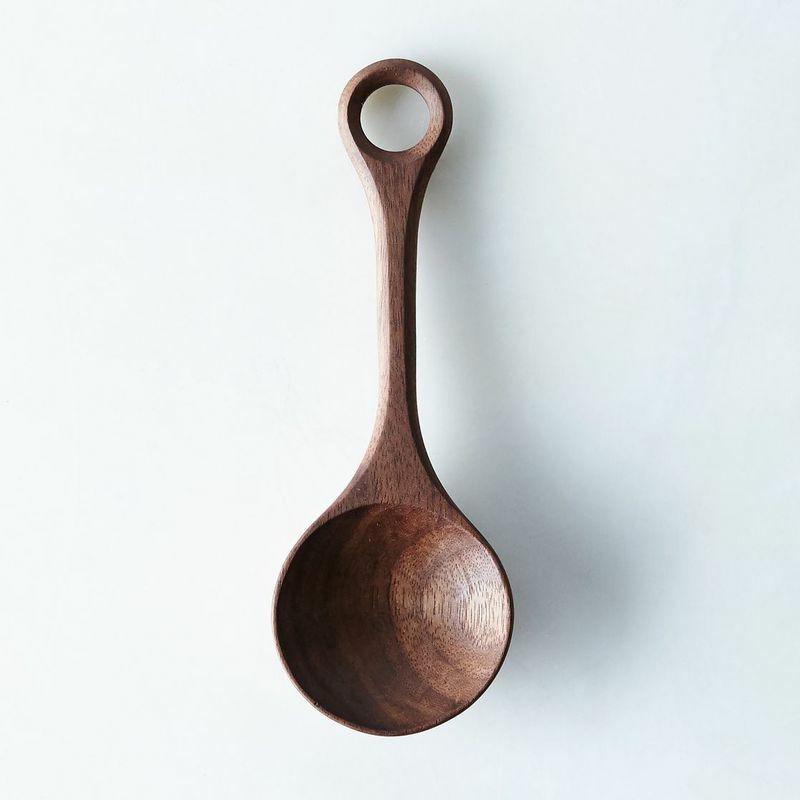 Right: A perfect coffee scooper, made from black walnut. Right: Our glass Chemex, for the purists. More: The difference in cold brew and iced coffee—and which is better. Have leftover coffee? You're in luck; it's the perfect secret weapon in the kitchen! Brine your chicken in it. Add it to your cheesecake. The possibilities are endless—here's nine more ideas!—especially when you're caffeinated. TIP # 1 - Fair Trade, and hopefully organic and shade grown. Coffee has different water content depending on roasting length, so a scale is not as reliable as measuring bean volume. If your coffee is too heavy with water (light roast) it's easy to weigh too little. For those who have regular coffeemakers, put in one cup of water more than you intend to make. About ½ to 1 cup will not make it into the pot.